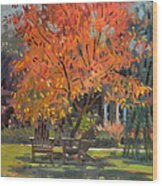 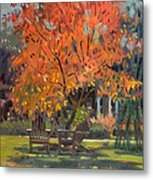 This oil was done 10/19/2012, en plein air, on location, for the Smith Gilbert Gardens Fall Plein Air Paintout, located in Kennesaw GA. 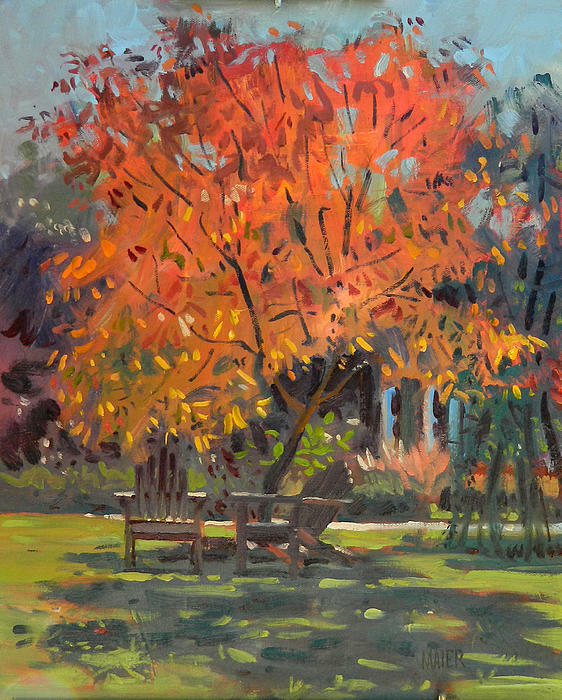 I don't do oils on location very often, usually I work in watercolor or pastel, but this was a nice change and challange for me. This tree was electric with color and several artists painted it.